Use the finest fabrics available in the world. Enormous variety of styles and silhouettes. 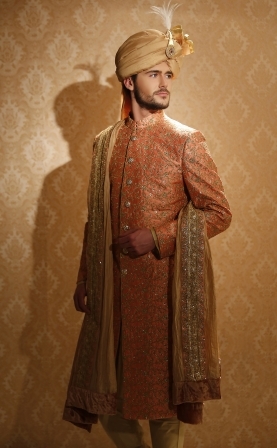 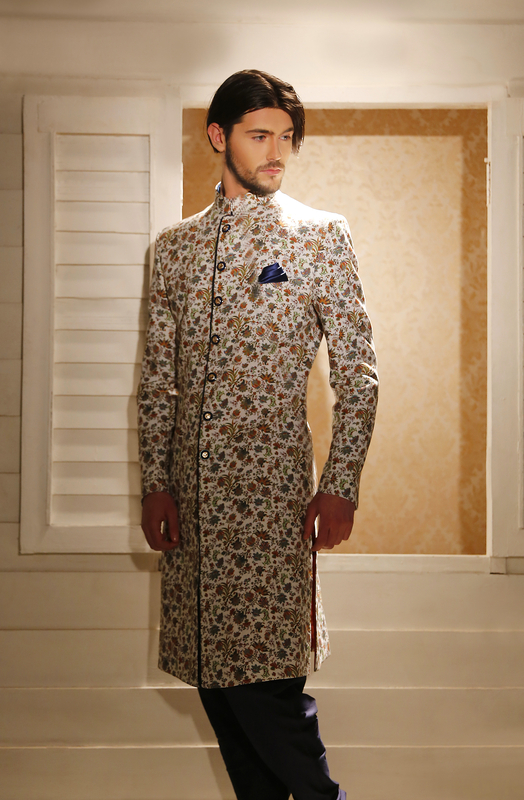 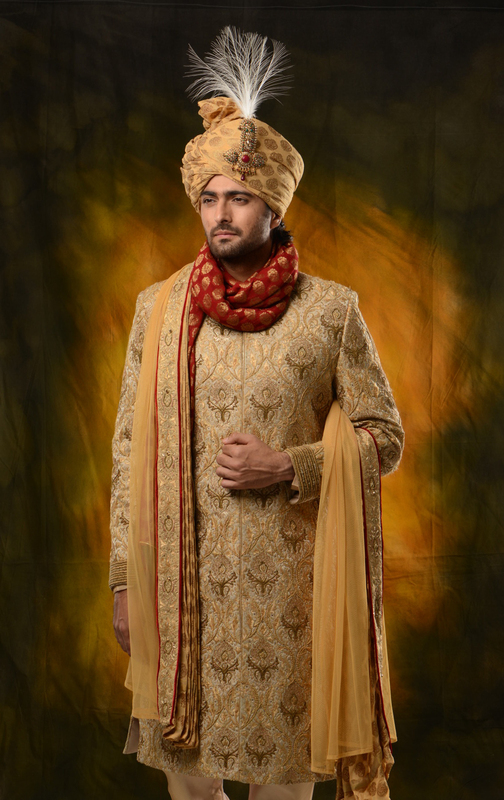 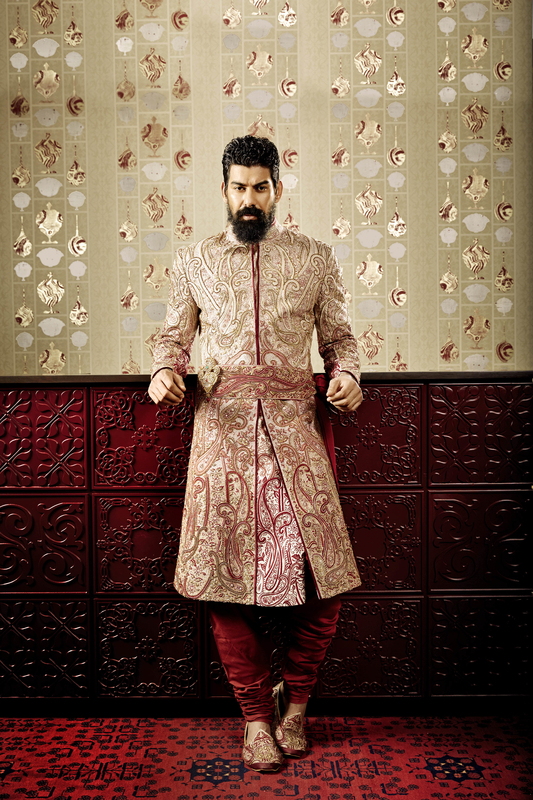 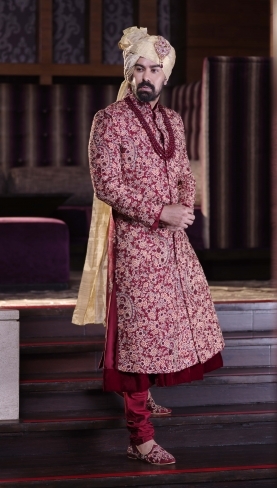 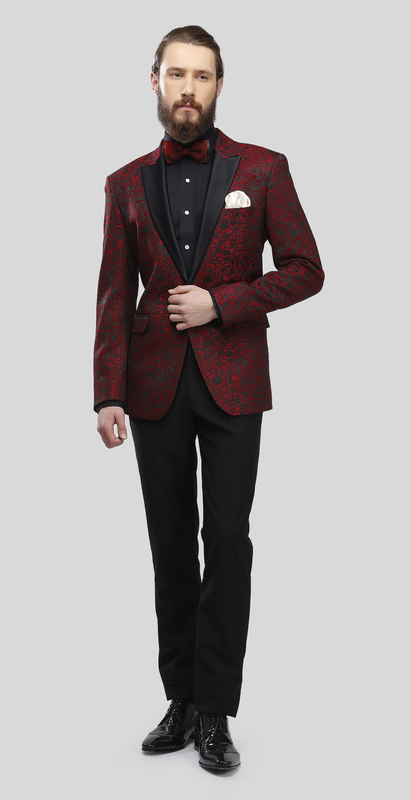 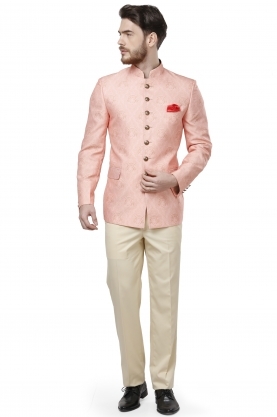 Brahaan By Narains has been a paradigm of tailor-made luxury and men's elegance ever since its establishment in 2004. 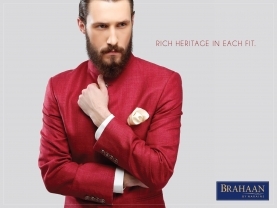 Brahaan believes in promoting the values of bespoke tailoring through its artisanal knowledge while creating sartorial masterpieces of exceptional quality. With a tailoring principle that uses innovation, the brand continuously renews its styles with a meticulous attention to detail and with premium fabrics sourced from all around the world. 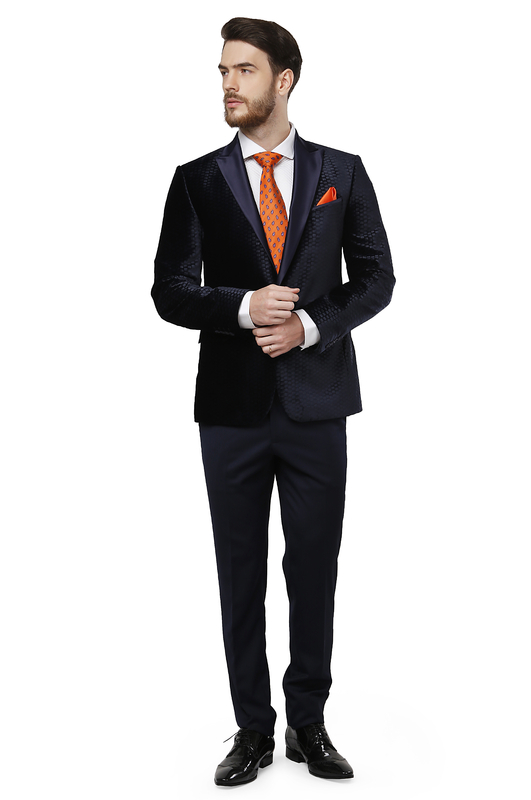 Exclusivity is the brand's raison d'etre; we are one of the few suitsmiths in India equipped with the latest technology and production units to create a ready-to-wear line as well as full canvas bespoke Italian suits. 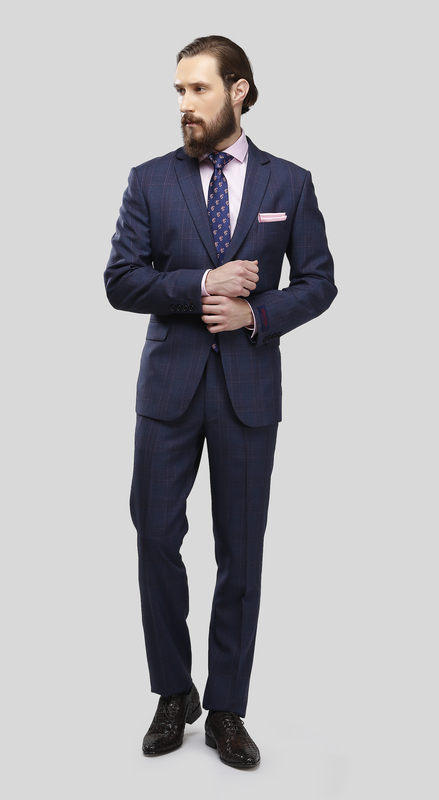 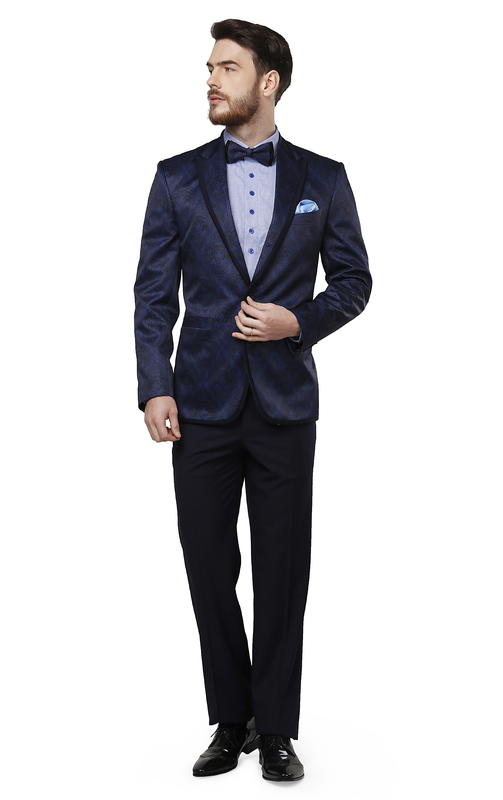 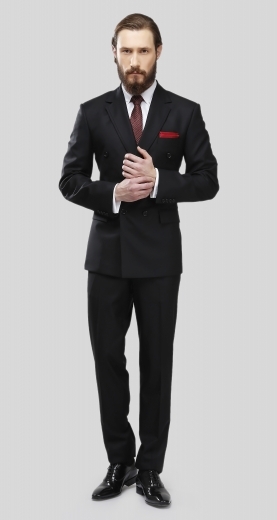 Brahaan offers services that combine the expertise of their personal stylists and the artistry of their master tailors to create distinctive garments for men. 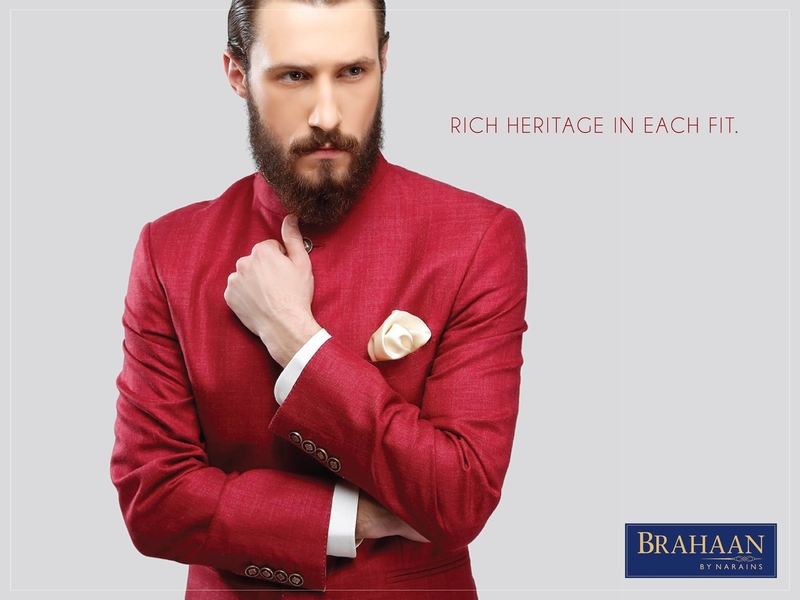 With stores located in Delhi and Ludhiana, aesthetic perfection and comfort come together for a truly personalised experience at Brahaan.